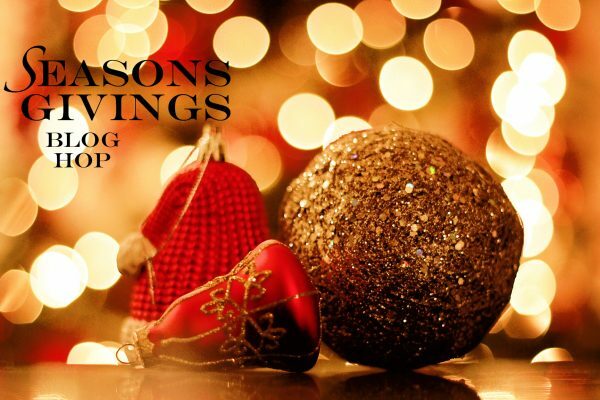 Welcome to the 2019 Seasons Givings Blog Hop! 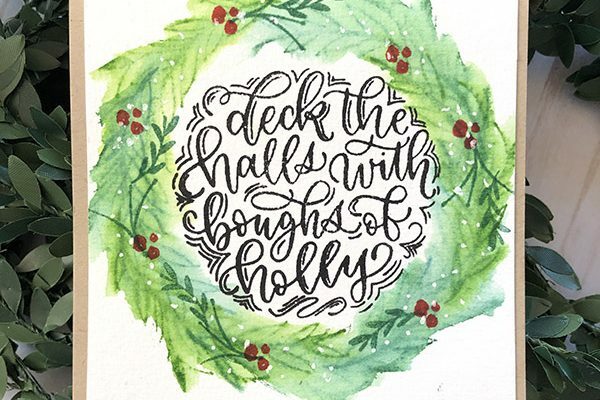 In today’s card tutorial, I’m sharing another super simple HOLLYDAY card design. The magic is in the washy washy watercoloring with distress inks. 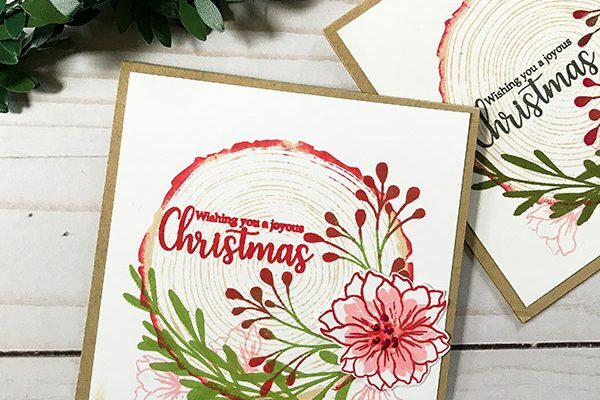 In today’s card tutorial, I’m sharing a super simple holiday card design that uses filler leaf and foliage images from a variety of stamp sets to create a Christmas themed card in minutes. 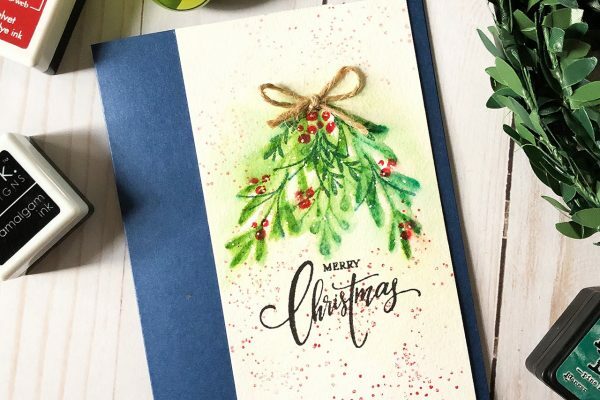 In today’s card tutorial, I’m sharing some a super simple holiday card design that you can make in less than 10 minutes. I’m also geekin’ a little on color mixing techniques you can do right on the stamp. 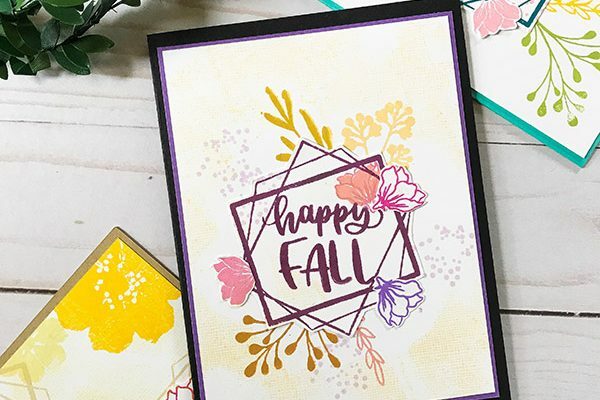 In today’s card tutorial, I’m sharing a fun layering card tutorial with a gorgeous fall color palette. 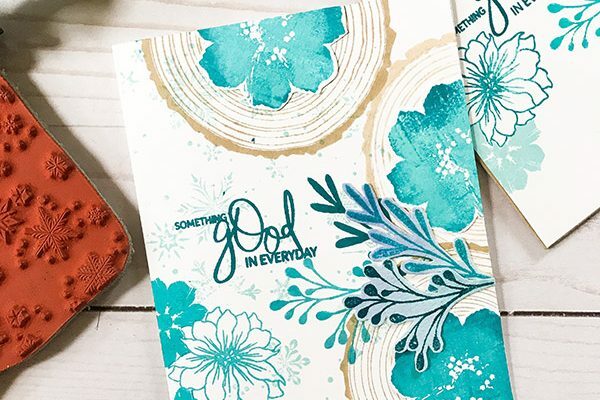 This card is super simple to create and I’m sharing some tips on using dye inks to create simple design layers and composition. 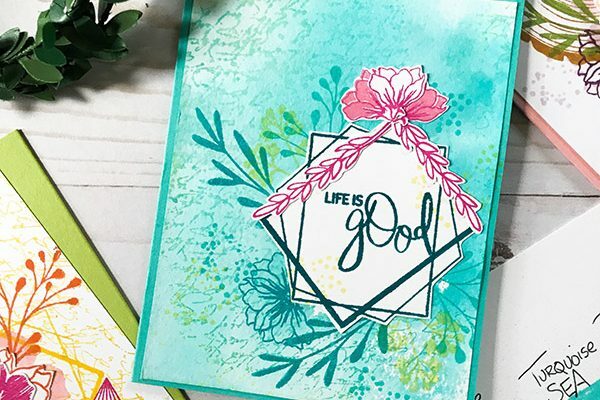 In today’s card tutorial, I’m using bold, bright colors and stamping layers and backgrounds to create this single layer card with a little embellishment pop. There’s a bit of design and card composition chatter too! Enjoy! 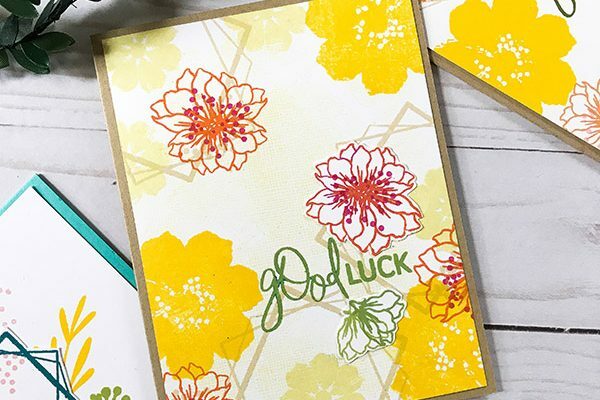 In today’s card tutorial, I’m sharing a fun wonky card design with an unexpected graphic twist. 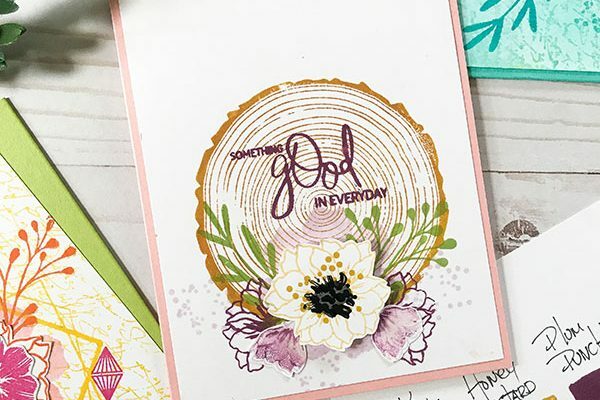 I’m also sharing how to get more from using a background stamp simply by turning it 90 degrees. 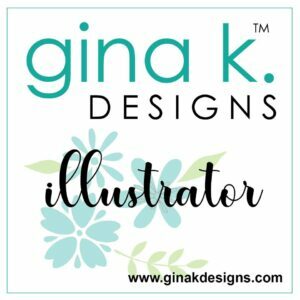 In today’s card tutorial, I’m sharing some super simple techniques for creating a simple card design with layers of complementary colors. 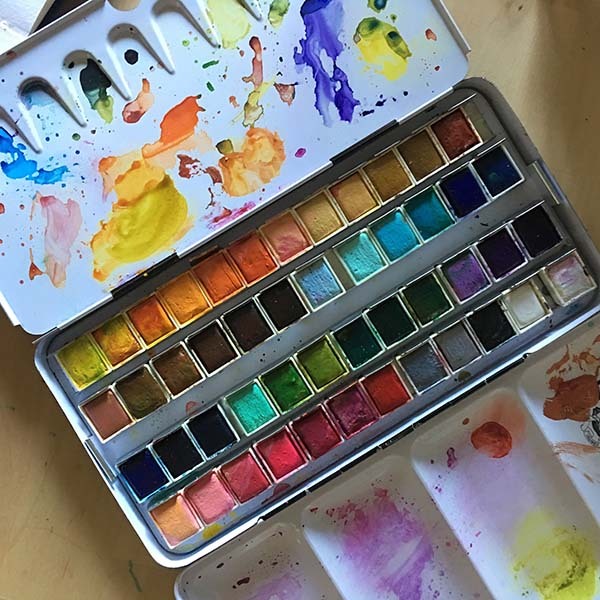 Using colors that “work” together can help you build layered cards effortlessly. In today’s card tutorial, I’m sharing some super simple techniques for masking and creating organic patterned backgrounds. The cool blue and teal colors help create a fun ombre like look making this card bright with a fun background twist. 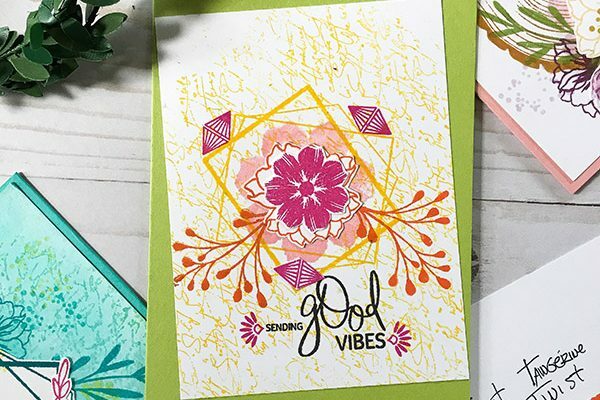 In this card tutorial video, I’m sharing some simple techniques for layering stamped images and mixing colors right on your card. This project is big on single layers, texture and color. Super fun card that takes less than 10 minutes.